What is ASB Classic? It is the world-class tennis meeting New Zealand’s cultural summer scene at its best! Attending the event, you are going to find not only top tennis matches and players. You will find incredible entertainment for all tastes and ages. 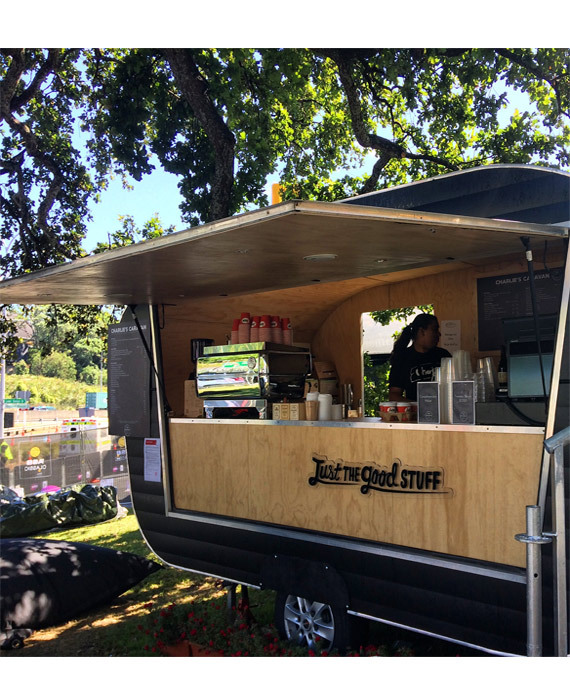 The ASB Classic, the first major sporting event to take place each year, continues its partnership with The Kitchen by SKYCITY. Therefore, Segafredo Zanetti is serving up the coffee shots. Join the tennis bug! 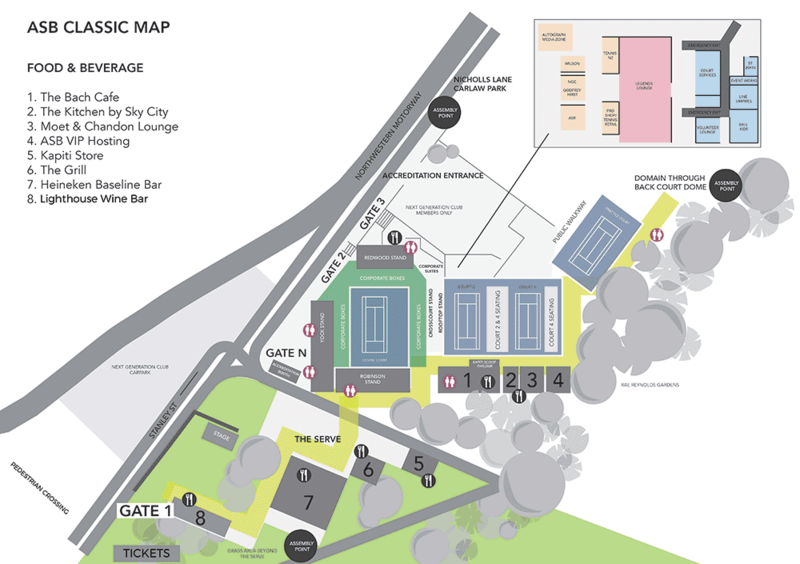 View the schedule for ASB Classic 2017 here. 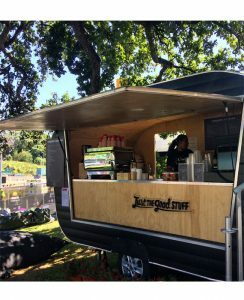 You can find Segafredo coffee at: The Bach, ASB VIP Hosting, Kapiti Store and Charlie’s Caravan. Click here for the new 2017 venue layout map.